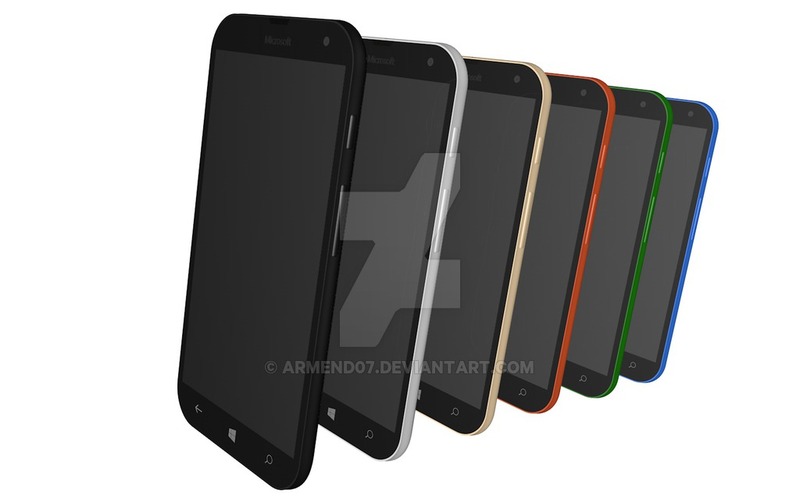 Deviantart member armend07 has imagined the way the Microsoft Lumia 940 XL would look like, judging from all the leaks and rumors from the Internet. Basically, he took the diagonal and format of the Lumia 640 XL and gave it a more elegant approach. This is a slim and rounded 5.7 inch phablet, that seems to adopt a polycarbonate shell. One can only hope that it’s of a better quality than the one of the Lumia 640, that was kind of prone to cracks. Lumia 940 XL obviously runs Windows 10f or Mobile, but somehow it doesn’t have a big camera bulge and doesn’t seem to have as impressive of a camera as the Lumia 930. It offers a Quad HD resolution and Snapdragon 810 CPU, both things expected from a 2015 phone. 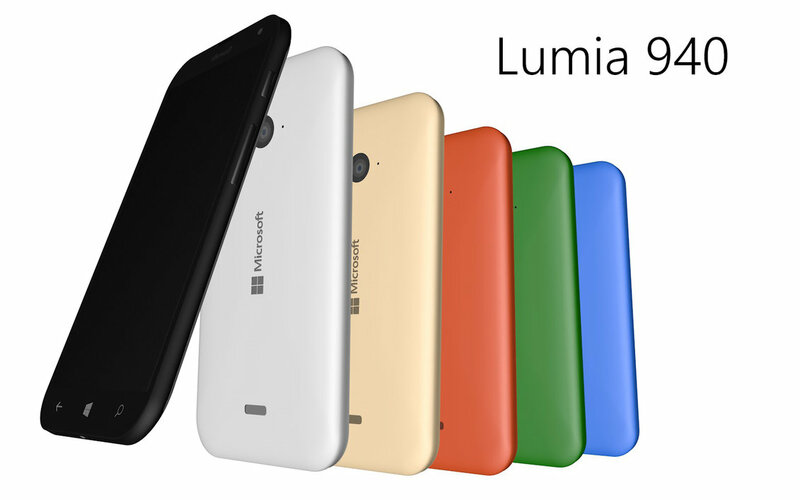 The good thing is that unlike 99% of all Lumias it’s also thin, at 6.8 mm in waistline. The designer has rendered this model in red, green yellow and white, plus a few other colours and embedded a fingerprint scanner within the Home button. The thing is that judging by Microsoft’s latest releases, we shouldn’t see a capacitive Home button here, at all, but rather a virtual one.